PennsylvAsia: "Postwar Tokyo: Reality and Imagination through the Camera", October 25 at Pitt. 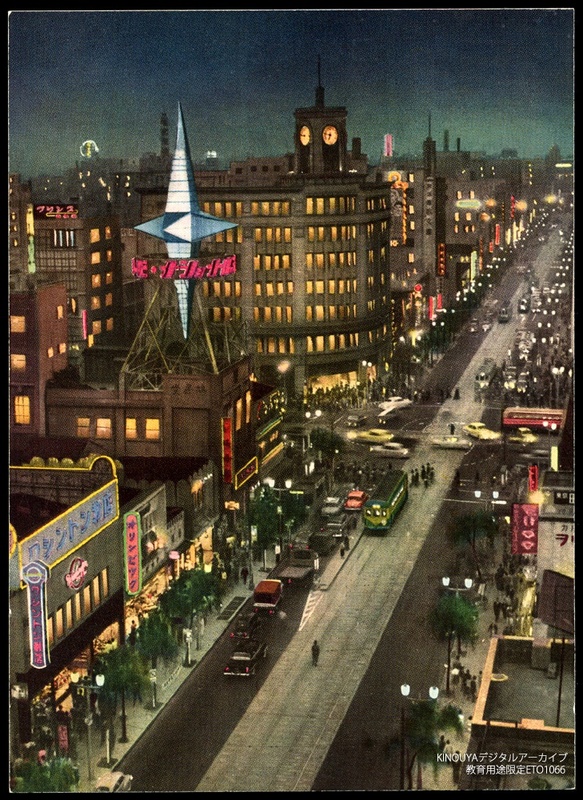 "Postwar Tokyo: Reality and Imagination through the Camera", October 25 at Pitt. The University of Pittsburgh's Asian Studies Center will host Dr. Shunya Yoshimi and his talk "Postwar Tokyo: Reality and Imagination through the Camera" on October 25. The talk will run from 3:00 to 4:30 pm in 630 William Pitt Union (map), and is free and open to the public.